Before and After! - Building Families, Inc.
Before and after! 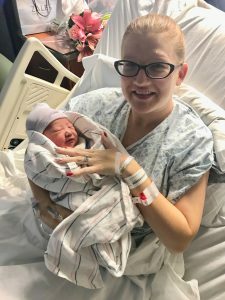 Jeri has had another baby for a couple in need. This time, she gave birth to a beautiful little girl! 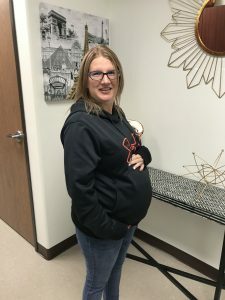 Jeri, you are an amazing person and we appreciate the great work you have done with this pregnancy and delivery!! ← Jamie Had Her Transfer!